One of the things that I wanted to include in my WGS 410/510 course on “Speculative and Science Fictions of Color” course this quarter was to have students do creative responses to the narratives, ideas, and scholarship they read for the term. One creative response assignment was to draw the Oankali from Octavia Butler’s Dawn. And the second is to write their own short short stories (500 words or less) inspired by the stories they have read all term. 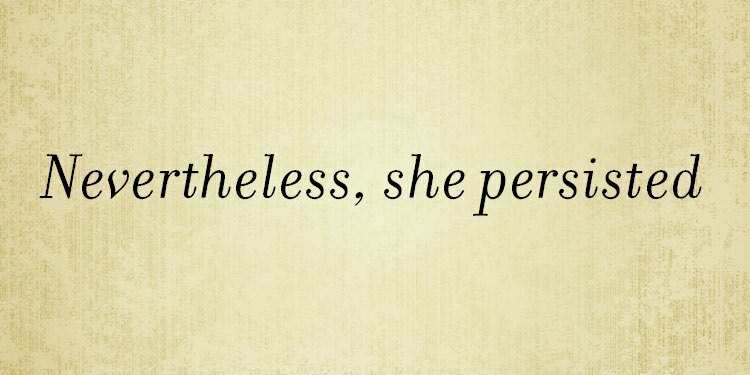 It is serendiptious then that Tor is publishing short stories for International Women’s Day inspired by the phrase “Nevertheless, she persisted,” referencing the silencing of Senator Elizabeth Warren in Congress. Hopefully, these will be inspiring to my students and beyond! 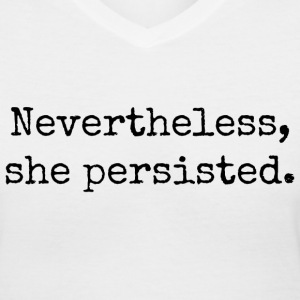 This entry was posted in News and tagged International Women's Day, nevertheless she persisted, Nisi Shawl, science fiction and fantasy, Tor. Bookmark the permalink.